At Andrews Removals, our team of professional packers offer a range of packing & removals services in the Gloucester, Cheltenham and Tewkesbury areas, so whether you are moving home or office why not give us a call today! 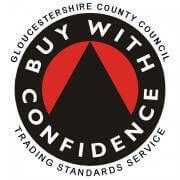 If you instruct Andrews Removals of Gloucester to carry out your packing, the price will include the supplying of all the necessary packing materials. We offer a packing service using the latest purpose made materials along with traditional skills to ensure the safest possible journey for your belongings. Packing is a specialist skill, and we always recommend you leave it to our professional packers. You have two options when it comes to packing. Full packing: Our packing team will arrive one day before the removal day and pack every item in your home, marking each box with a description of the contents and with the room it was packed in. Fragile pack: Our packing team will arrive one day before your removal day and Pack Glass / China / Pictures / Mirrors and other such breakables in your home marking each box fragile along with a description of the contents and the room it was packed in. Packing your own home is harder than you think; we are fully trained and do it every day! we can supply up to 40-second hand cartons and parcel tape absolutely FREE. 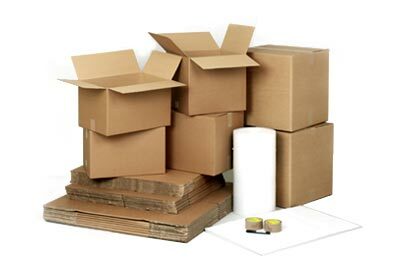 However if you wish to pack your belongings using brand new cartons or decide to move yourself we can offer brand new boxes & packaging at low prices.